Exceptional opportunity for the savvy investor. 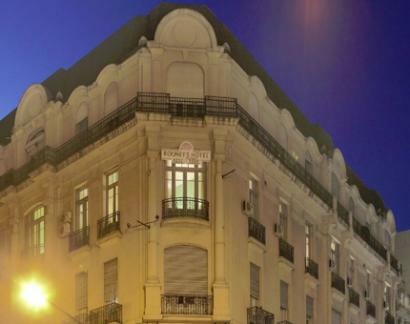 European owner selling hotel business, property and contents. 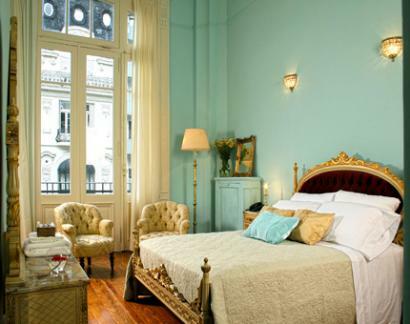 Ideally located a few blocks from the world-famous Obelisco and Avenida 9 de Julio in a historical landmark building impeccably restored maintaining the original Belle Epoque architecture with 14 deluxe suites, a lounge bar, cafe and tango patio. 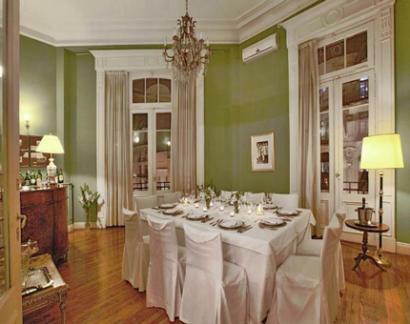 Surrounding area offers a plethora of bars, restaurants, museums, "milongas" and/or tango shows. 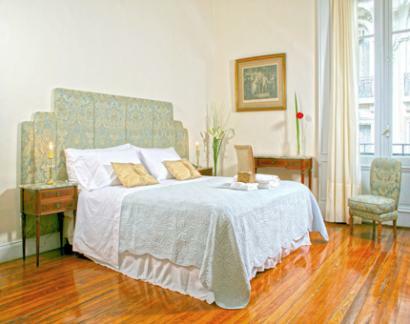 Hotel boasts a strong clientele of European, American and neighboring South American countries.